One of the most under-emphasizes facets of cinema is effective, complimentary music. The right soundtrack will put you in the right mood and help guide you through the storytelling blow by blow. The WRONG soundtrack will make a feature film effort jarring and blow you away, destroying your cinema-going experience. Recently, we talked to Iron Man 2 Composer, John Debney, who has a long and continued cavalcade of quality featured inside his career’s discography. 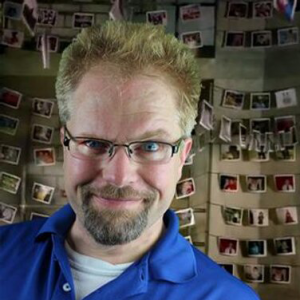 Take a moment to listen to how he’s not only changed the path of comic book movies on the silver screen but how his other film and television offerings (The Greatest Showman, The Orville, The Jungle Book, Predators, Iron Man 2, Evan Almighty, Sin City, The Passion of the Christ, Elf, Bruce Almighty, The Scorpion King, End of Days, Inspector Gadget, My Favorite Martian and so many more) continue to change the way you “hear” movies of all kinds. 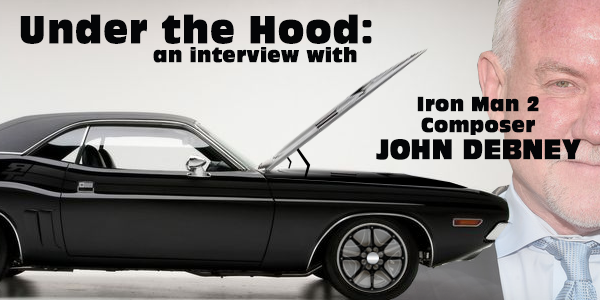 This is John Debney – Under the Hood. — A Call for Input: The value of effective music is truly a perpetual thing. 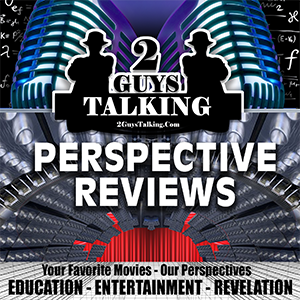 Depending on your age, favorite program and “perspective” – we know that you’ll have questions about this interview, our opinions and concepts we haven’t even though of. Contact us today to tell us more about what you think now! — Purchase the Music of John Debney on Amazon Now! — An outstanding interview featuring John Debney and Tom Morella! — Check out a scoring session – Iron Man 2 comes alive! — What do YOU remember about the music from Iron Man (2008)? Tell us now?